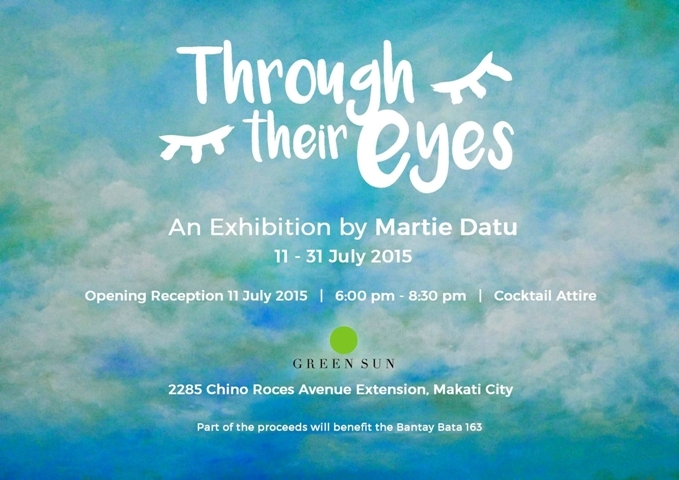 Visit Martie Datu's exhibition starting this July 11 until the end of the month in Makati City. 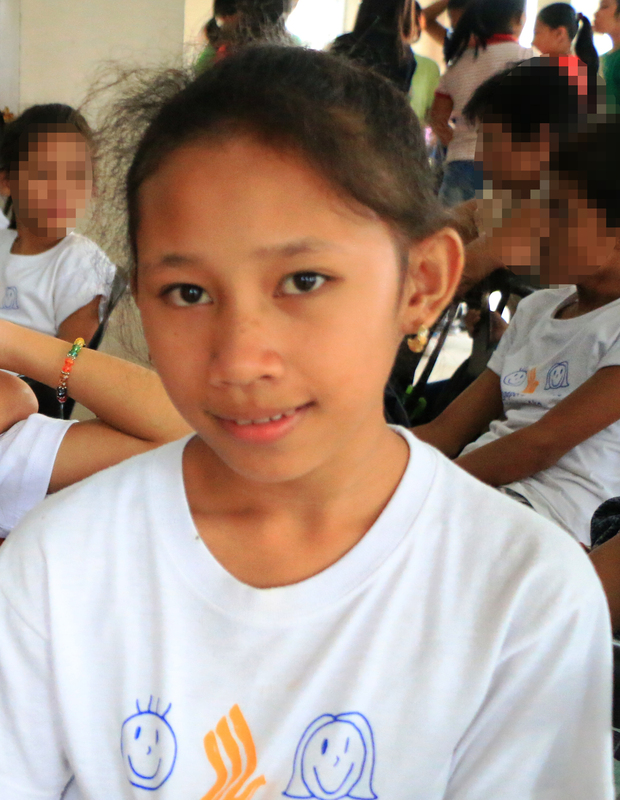 You may also buy her paintings and part of the proceeds will benefit Bantay Bata 163. See you there, Kapamilyas!